Mornings during the week with two kids are exhausting. 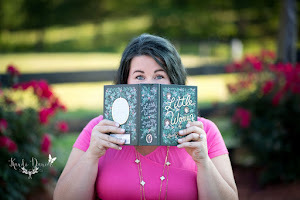 I get up at 5AM in hopes of being able to get the kids ready and out the door by 7:10AM. You would think that would be enough time, but when you have a son who hates getting up in the morning and a baby girl going through separation anxiety issues...meaning she must be on my hip, and only my hip, for every waking second possible..there is never enough time in the mornings. Did I also mention that I am not a morning person? Each time my alarm goes off I pretty much just start crying and begging the universe to make it Saturday. I will contemplate whether or not I really need to shower and then try to rationalize my greasy hair by saying it is good for the environment to conserve water...so people should really thank me for not showering. Then, my voice of reason speaks up and reminds me that I have a meeting or something going on at work that I need to be presentable for...so I finally give in and, begrudgingly, slide my feet across the floor to the bathroom since I am too tired to actually pick my feet up and take steps. I stand in the shower hoping that it has transformed into a smart shower overnight that will wash your hair and shave your legs without you having to do anything. To my disappointment, the shower is still a slacker that can only pour water on you. My husband and I both work full-time, we have two children, one of whom plays baseball roughly 3 days a week, not including the weekend tournaments...As you can assume, we depend on coffee to help us survive. To free up a little time in the morning, I grind up fresh coffee beans and place in filter and also add the water to the pot the night before. Doing these couple of steps the night before means all that I have to do in the morning is pour the water in the reservoir and turn the pot on. During the school year I prep my son's lunches, and my daughter's bottles the night before. I also like to have outfits picked out the night before. 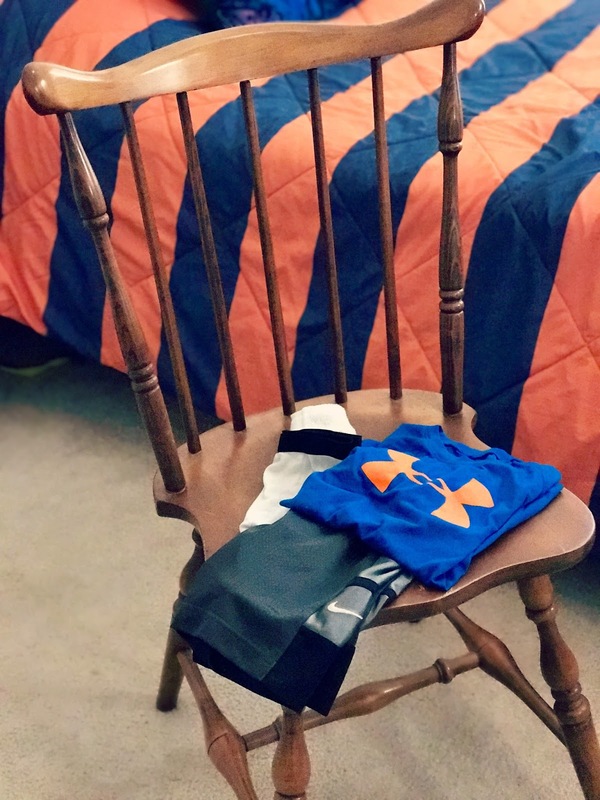 Many times, I have my son's outfits coordinated for an entire week. By doing this, he can pick which outfit he wants to wear. This is a win/win because I get to make sure he still has an outfit that matches and he feels like he has some control over what he wears. 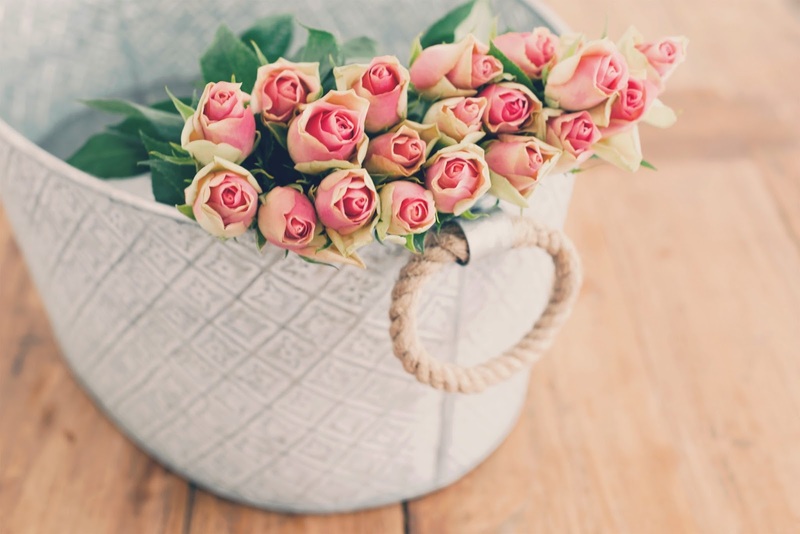 Simple steps like these really help to make mornings a little less chaotic. The most effective way I have been able to cut down on time is by taking shorter showers and spending less time in the bathroom. I used to love taking really long showers, but now that I have two kids there just isn't that kind of time in the mornings. 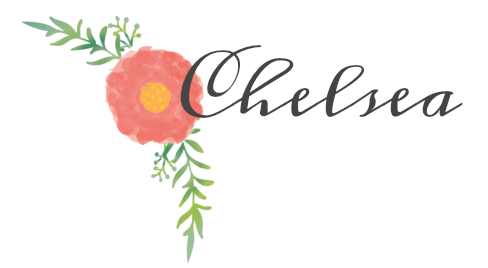 Now, I am all about the multitasking and products that will help me save on time. I'll shave while I let the conditioner sit in my hair. I will wash my body while I leave a face mask on. 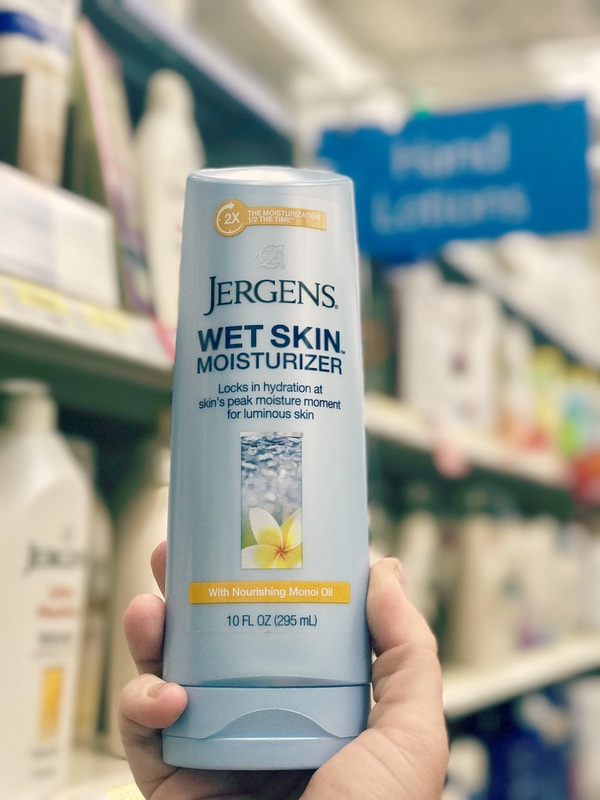 Instead of using lotion once I have dried off from the shower I use Jergens® Wet Skin™ Moisturizer with Nourishing Monoi Oil 10 oz that I purchase from Wal-Mart. Moisturization is extremely important to me as I want my skin to be smooth and healthy. The way I see it, why would you take the time to shave your legs if your skin isn't soft anyway. 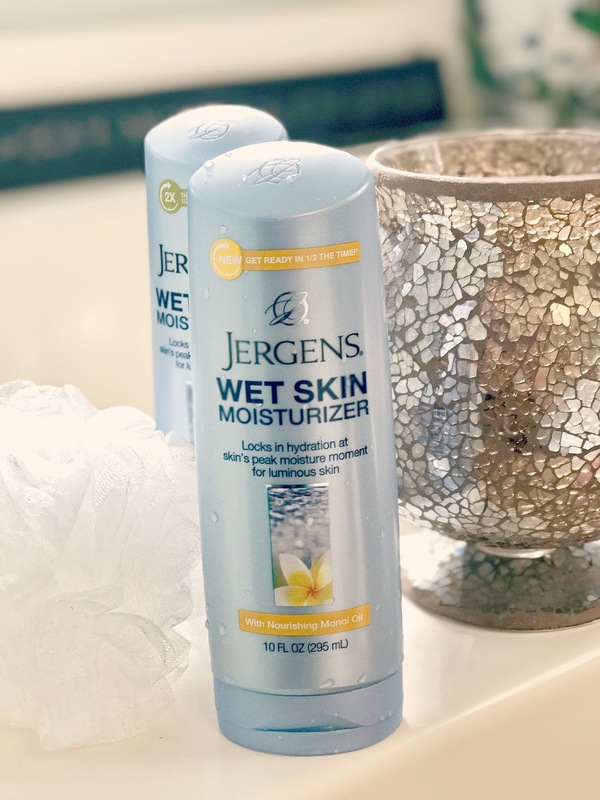 I love that I can apply this while I am still in the shower, right after I have turned off the shower and before I dry off. 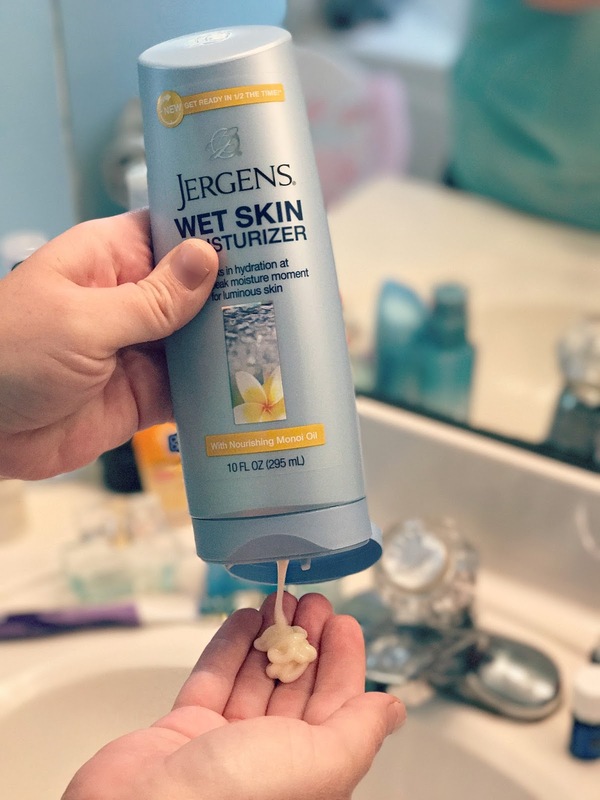 I used to use regular lotion, but was always disappointed in the lack of moisture my skin was getting. 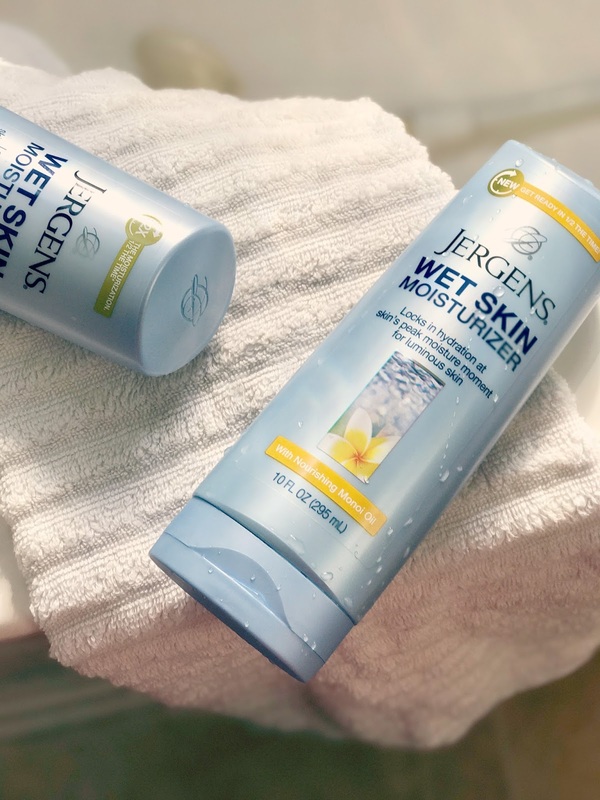 Since I began using Jergens Wet Skin Moisturizer, I have noticed a big difference in my skin's texture and tone. It is quick to apply and does not require you to rub it in like regular lotion does. The Monoi Oil has a delicate, sweet fragrance that lasts throughout the day. 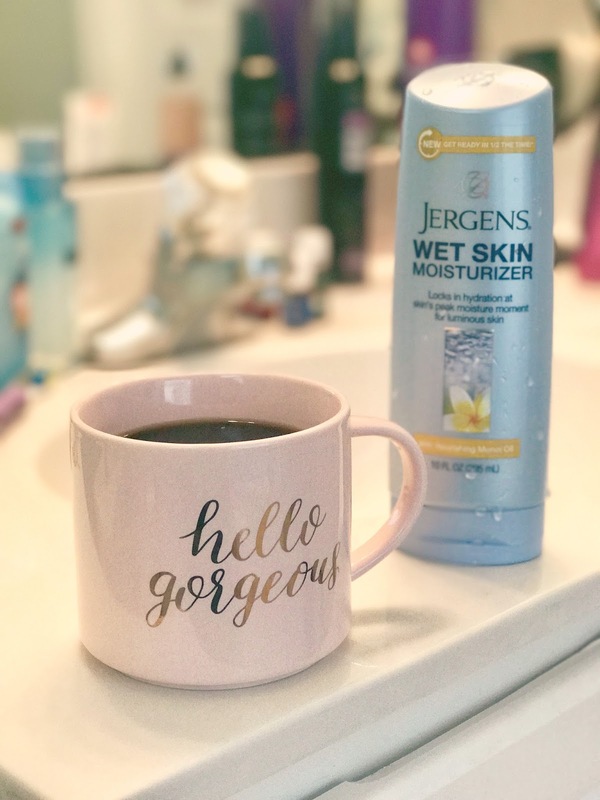 Jergens Wet Skin Moisturizer has helped take several minutes off of my routine in the mornings all while pampering my skin. 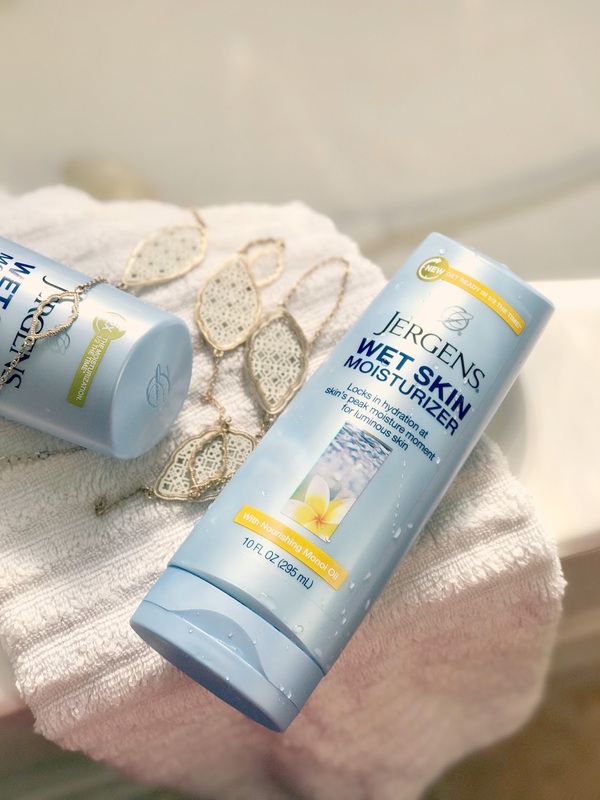 If you are looking for a few extra minutes in your morning routine, without sacrificing vital skin care, try Jergens® Wet Skin™ Moisturizer with Nourishing Monoi. It is quick and easy to apply, while being effective in nourishing your skin. Plus, it's just fun to put on and smells amazing.